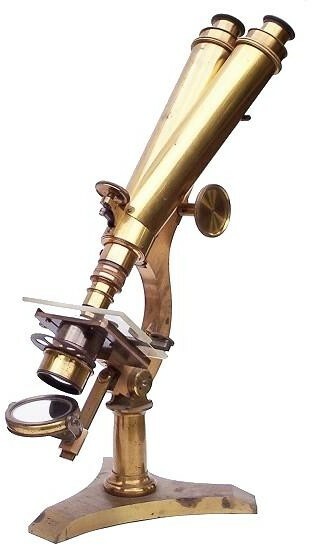 The United States Army Hospital Model microscope was manufactured by the optician and scientific instrument maker Joseph Zentmayer of Philadelphia. 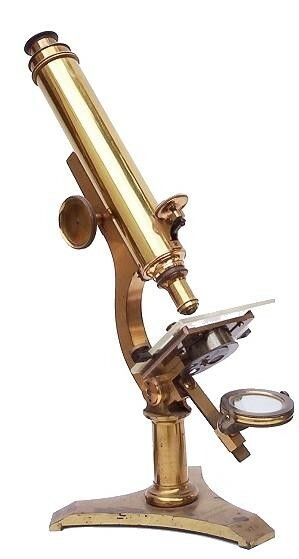 It was first introduced in 1862-1863 for use by the U.S.A. Medical Department during the Civil War. 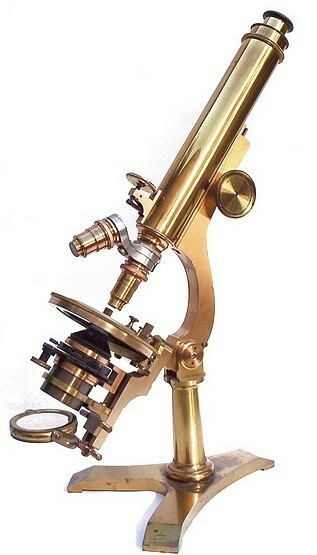 It continued to be sold to the government as well as to the civilian market until the end of the 19th century. 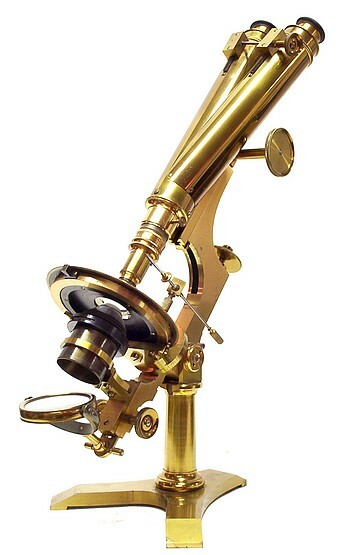 Over that time span, the microscope incorporated a number of modification and improvements. The four examples below are illustrative of some of these changes.